Why Is Lagos Becoming One Of Africa’s Best Holiday Locations? An increasing number of Africans are travelling to Nigeria’s most well-known cities for a holiday. 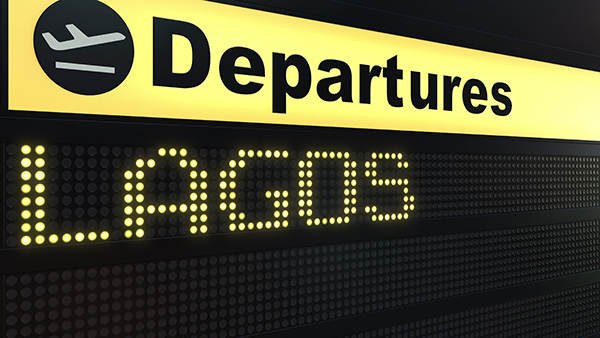 Not only is Lagos one of the most famous destinations on the continent, but it is also one of the most affordable. While Lagos is no longer the capital of Nigeria, it remains the country’s nightlife capital. Not only do people from Abuja travel to Lagos to enjoy the nightlife, but foreigners are also enjoying everything from live music and mega clubs to top rated casinos and bars. Two of the most popular bars are Night Shift at the Coliseum and Casa Del Habano, both located in the outer Ikeja area. For live music, visit Nimbus. Many of the eateries in and around Lagos are open until late and offer great food as well as live entertainment. For Italian food, check out Piccolo Mondo on Victoria Island. If you are interested in enjoying some food in a great setting with a fantastic view, visit De Marquee, which is located on top of a major shopping centre in Victoria Island. There are a number of picturesque beaches that surround Lagos. Whether you are interested in water sports such as surfing or whether you want to spend a day on the beach with your family, be sure to set some time aside to visit the beautiful water bodies around Lagos. With food prices soaring across the continent, it is reassuring to know that everyone is in agreement that the food in Lagos is cheap. From budget hotels to five-star hotels, you will be able to find the right accommodation at the right price during your trip to Lagos. If you are booking a holiday in Lagos, be sure to secure your accommodation at Ikeja Sheraton Hotel, 30 Mobolaji Bank Anthony Way, Maryland, Lagos, Nigeria. Not only does this hotel offer top quality accommodation, but one of the best casinos in Lagos is also located in the hotel.